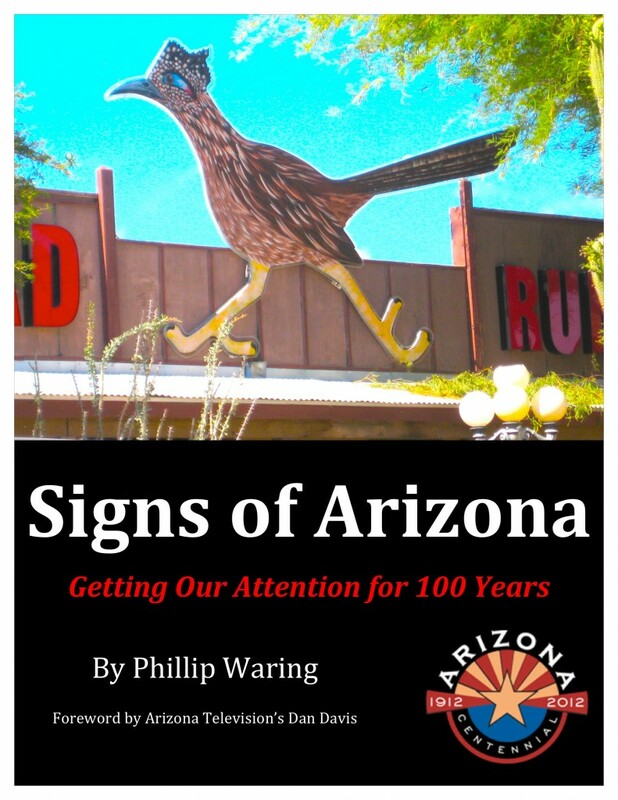 Welcome to Signs of Arizona! “One of the notable things about good signs is that they are like old friends. Sometimes they amuse or confuse, but eventually they become familiar, make us smile, and they welcome us back to some of our greatest memories. In this Arizona Centennial Year, enjoy looking back a few miles with smiles. If you don’t recognize some of these signs, hunt for them! 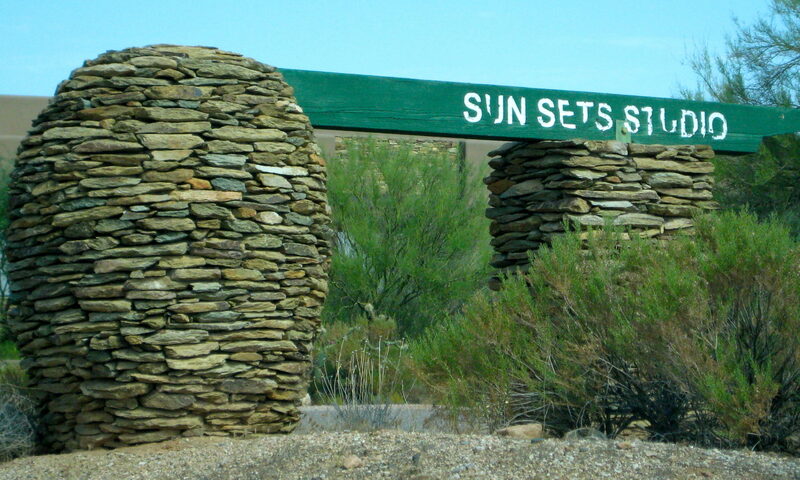 They can become part of your great Arizona memories, too.